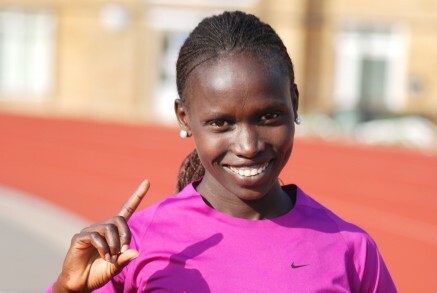 12th July 2015 – Just 6 days after running the World Championships qualifying time for 10,000m Vivian Cheruiyot (KEN) stepped right down in distance to the 1500m at the Kenyan National Championships. The former triple world champion showed she was not lacking speed though as she triumphed in 4:09.88. Selah Busienei (KEN) finished third. Also at the Kenyan Championships Winny Chebet (KEN) made a positive return to action after the birth of her first child as she placed fourth in the 800m in 2:05.6. Emmanuel Bett (KEN) took fifth in the 5000m. There were good results for the 800m duo of Benard Kipyegon (KEN) and Michael Rimmer (GBR) at the IAAF World Challenge meeting in Madrid. Benard took fifth place in a new persona best of 1:45.68 and despite missing the vast majority of his winter training Michael achieved a World Championships qualifying time of 1:45.75 for sixth.